Kyle has autism but expresses himself through color. Excellent early reader, special needs book. 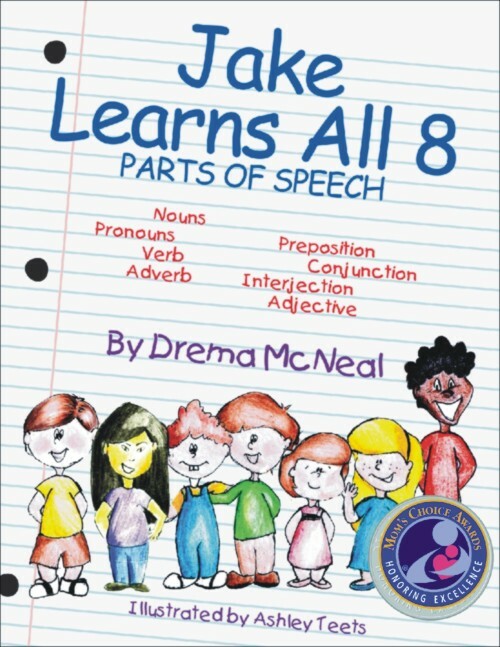 Drema McNeal has captured the thoughts of a special child, Kyle. Autism continues to afflict our precious children at an alarming rate. They need warmth, understanding and time with parents and care givers to focus thoughts and actions from reading turning them into a basis for education and growth. 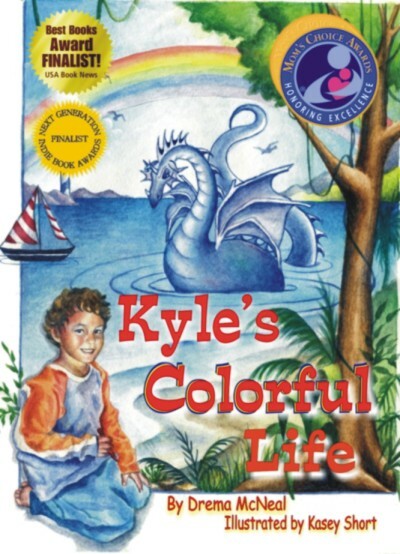 Beautifully illustrated by Kasey Short, Kyle’s Colorful Life will enhance reading time for all children of all ages.